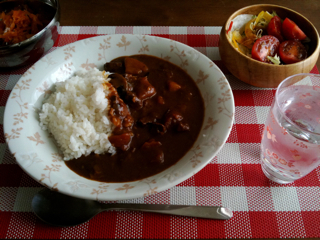 I love to eat curry also. it looks that your dish is much more delicious!! I've always heard that food in japan is very delicious.